Whatever your interest or passion, there are weekly service opportunities for you to get involved at Catholic University. 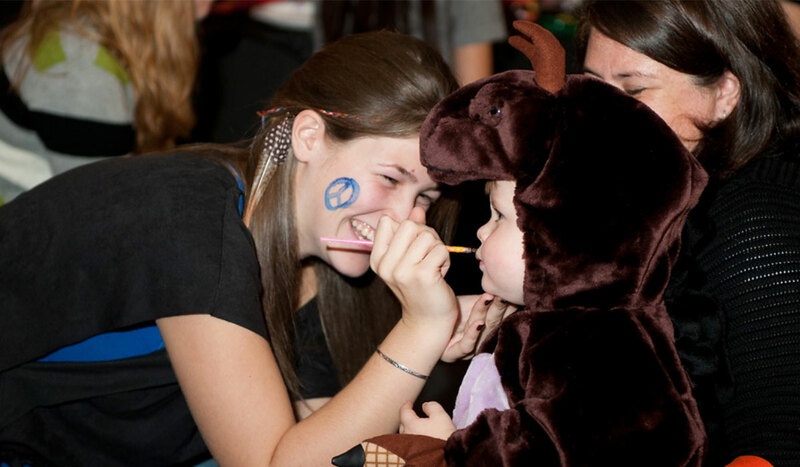 Find out how you can help some of our neighbors in Brookland or in the wider D.C. community. 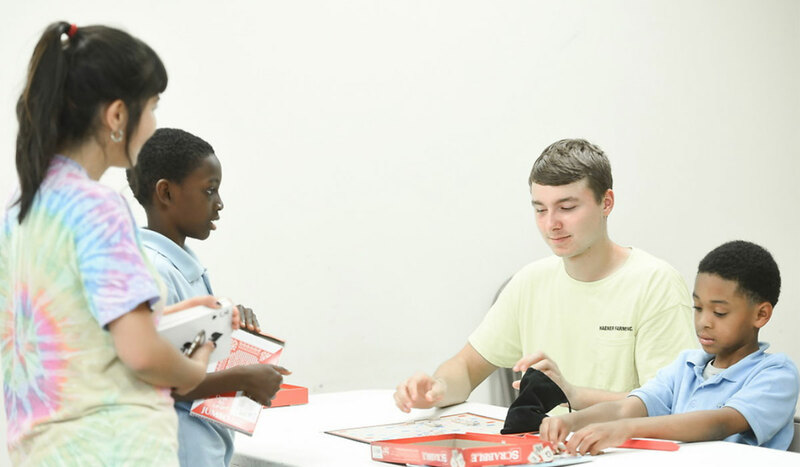 Catholic University students have the chance to volunteer with educational programs around D.C. on a weekly basis. 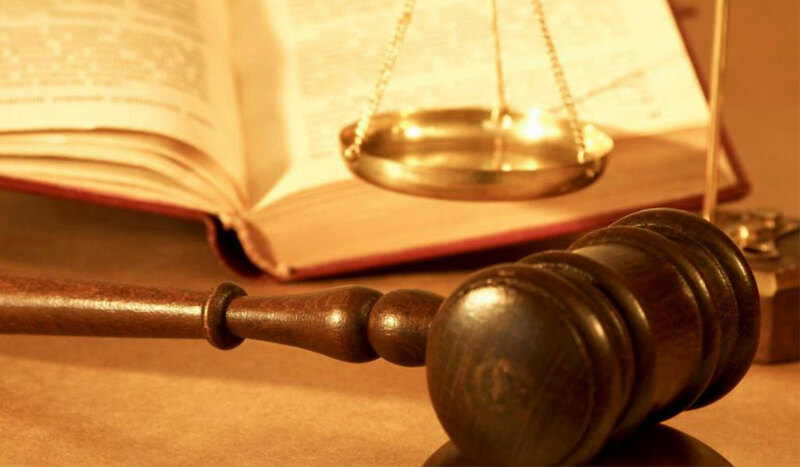 Students help by facilitating conversations with juveniles detained and awaiting adjudication and/or disposition by the courts at the Youth Services Center in NE DC. 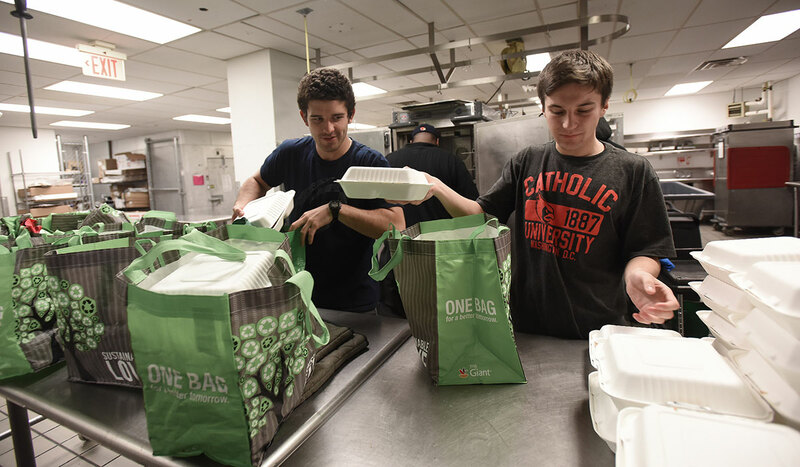 Catholic University students have the chance to help fight hunger and help the homeless in D.C. on a weekly basis. Interested in learning how you can help the aging and disabled? Catholic University students have the ability to fit service into their schedules. 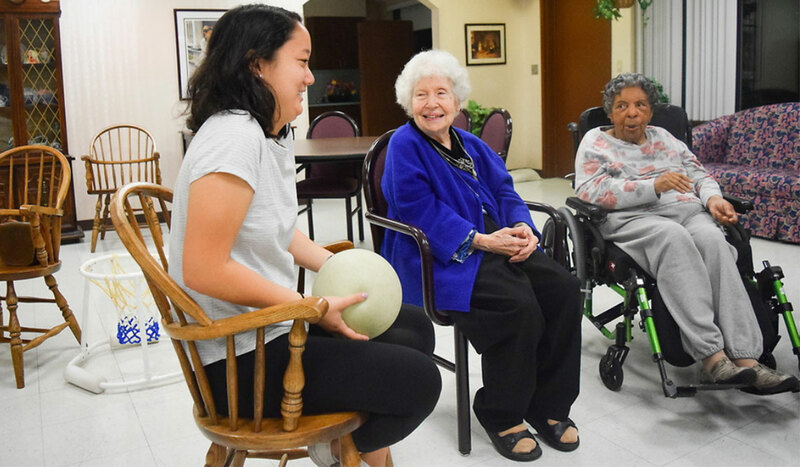 Catholic University students have the chance to volunteer with hospitality programs around D.C. on a weekly basis. Cardinal Service Corps (CSC) is a group of undergraduate students dedicated to social justice and community engagement. The members lead weekly service sites and seasonal events for the Brookland community.